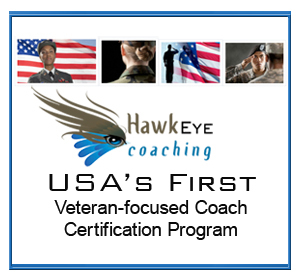 You can still find quality coaches here who specialize in transition, life and career coaching for veterans and their families by clicking FIND A COACH. 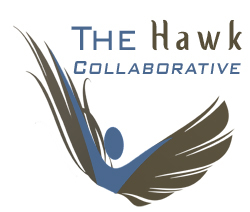 This site is dedicated to coaching veterans, reservists, military spouses and partners. As the Chief Strategist of THINK BlueRio (formerly BlueRio Strategies,) I realized that the military community needed specific, focused and supportive solutions for helping its community manage career transitions and reintegration issues. Coaching is an empowering, reflective and results-focused strategy that brings about desired changes. It is a powerful tool that has proven to help service members to live purposeful and productive lives. To transform lives of US service members, their spouses, partners and families by empowering them to build healthy, effective and sustainable platforms for personal and professional success. TO MOVE YOUR VISIONS INTO REALITY!!! Learn more about coaching here.